Believe it or not, the world’s very first smartphone turned 20 years old just earlier this week. 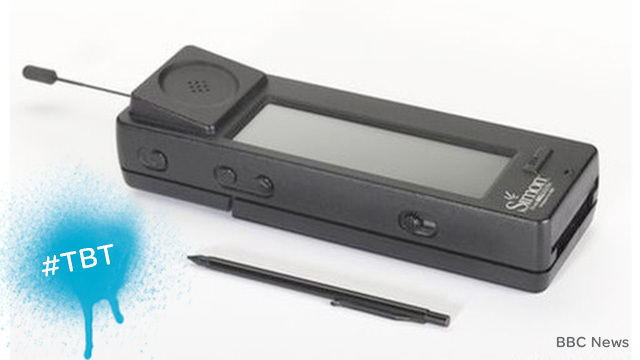 BBC News reports that the IBM Simon Personal Communicator was the first device to combine mobile phone technology with computing features. Of course, it wasn’t called a smartphone when it was released on August 16, 1994, but it certainly fits today’s guidelines. Now that’s what we call a Throwback Thursday!